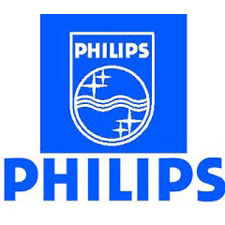 Royal Philips Electronics of the Netherlands (NYSE: PHG, AEX: PHI) is one of the world’s biggest electronics companies and Europe’s largest. It is a global leader in colour television sets, lighting, electric shavers, medical diagnostic imaging and patient monitoring, and one-chip TV products. Its 165,300 employees in more than 60 countries are active in the areas of lighting, consumer electronics, domestic appliances, semiconductors, and medical systems. Royal Philips Electronics is tenth on Fortune's list of global top electronics corporations. We are active in about 60 businesses, varying from consumer electronics to domestic appliances, and from security systems to semiconductors.